Personalised Round Cufflinks that will make a superb gift for grandad, and a fantastic accessory. 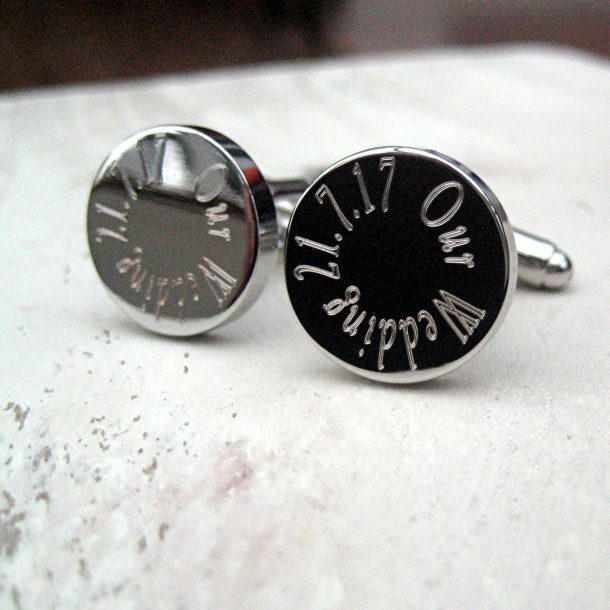 A pair of silver plated cufflinks that are engraved with a message of choice around the edge, the same message will appear on both. 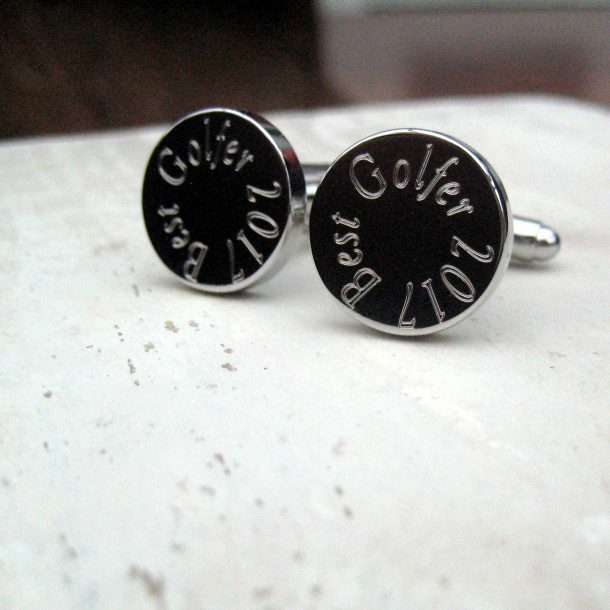 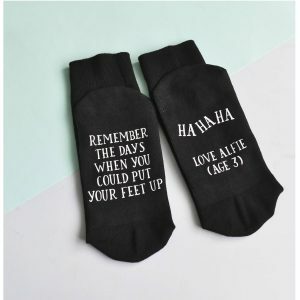 Ideal to add a touch of fun to any shirt in his collection! 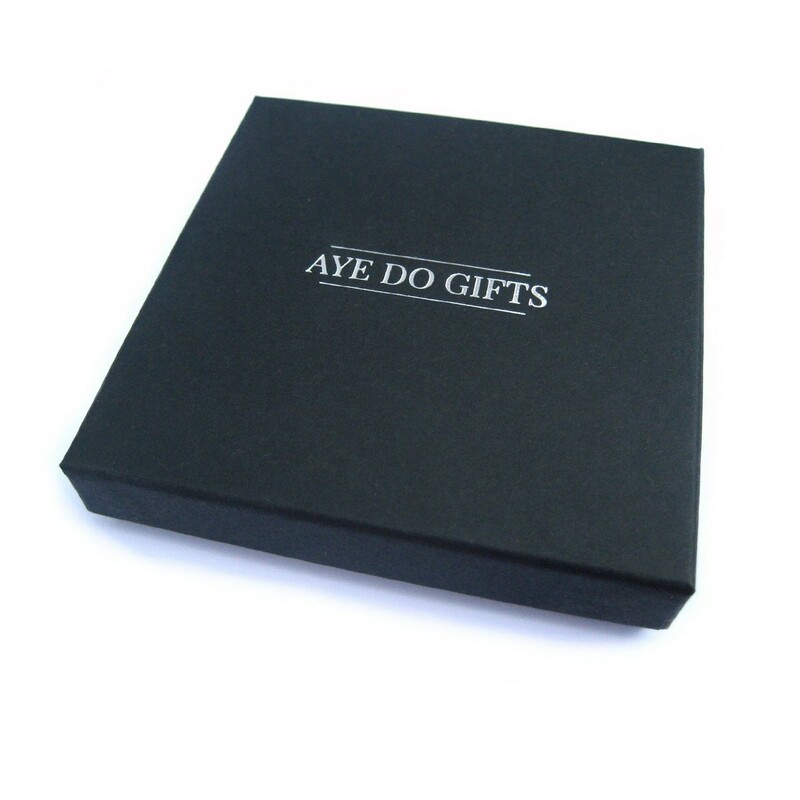 The gift is presented in a complimentary gift box, and there’s also a gift wrapping option for an additional £2.95, this includes the presentation box being wrapped in a luxury tissue paper with a gift bag provided so it’s ready for the recipients special day. 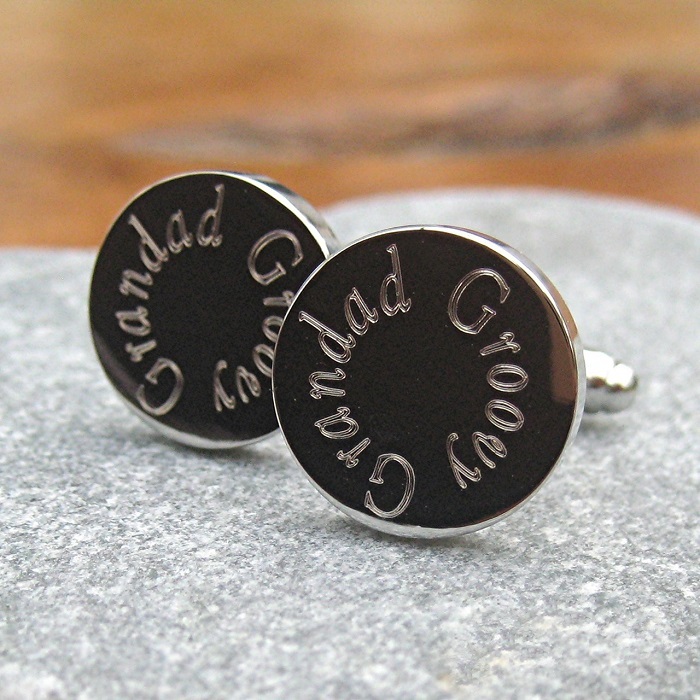 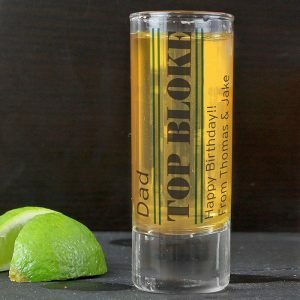 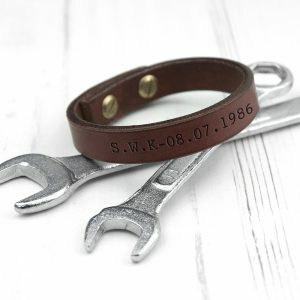 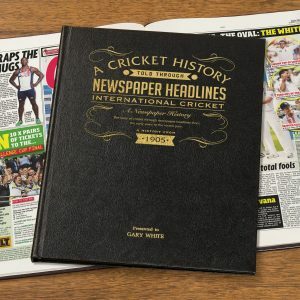 A great birthday or christmas present for grandad, and set he will love!